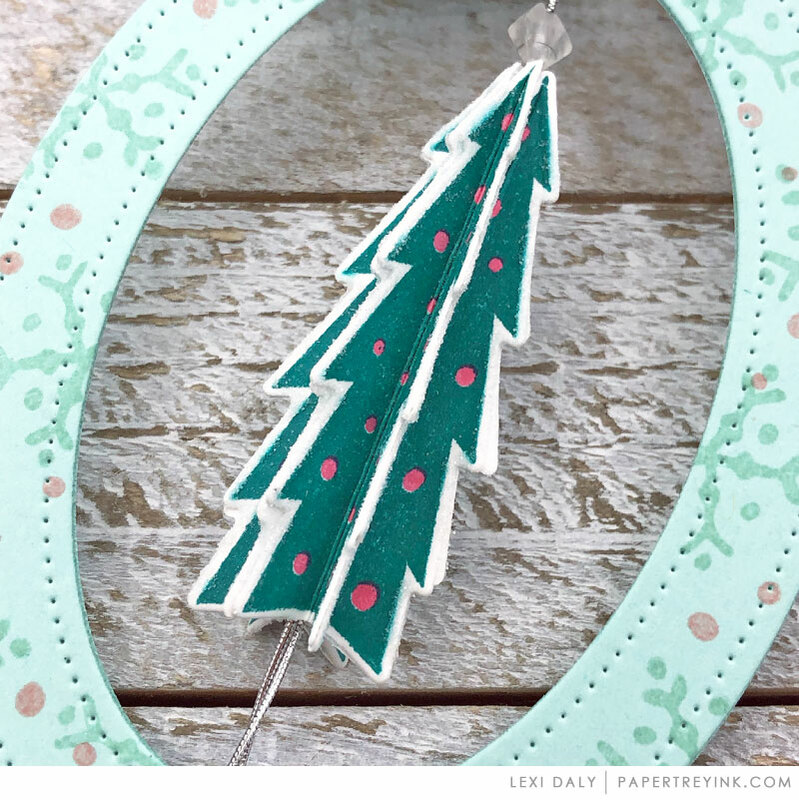 Join Lexi Daly today as she shows us how to transform a 3D tag into an ornament! You will have until 6am ET, Tuesday, November 27th, to add your link to the list to be eligible to win. One randomly selected winner will be chosen from ALL the entries on Tuesday, November 27th, after 6am. The winner will be posted here on this blog post, on Twitter and Facebook. The randomly selected winner will get a $25 PTI gift certificate to spend however they like! I just love the tree spinner! 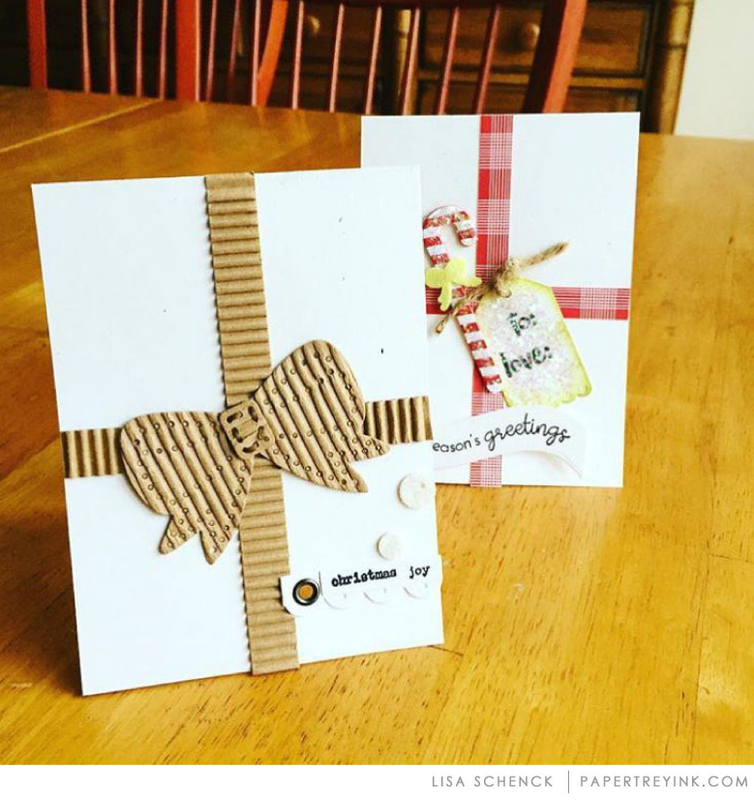 Awesome transformation, Lexi, and love your spinner! Got that “private” response again when trying to view Lexi’s blog from the link above : CLICK HERE….